Summer is in full swing and the PorchDrinking staff is soaking up those late evening rays of sunshine with, you guessed it, some awesome beers in hand. From beach hangs to visiting breweries, our staff is making the most of their summer time so far. Here is What We’re Drinking. 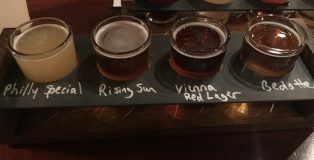 I recently decided to make the hour drive to Iron Hill Brewery‘s Phoenixville, Pennsylvania location. So with my fiancée and daughter in tow, I braved some pretty terrible parking conditions. After a brisk walk down Bridge Street, we were there. 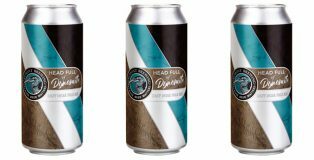 Iron Hill is one of the winningest breweries in GABF history, and they brewed a beer for some more recent local champions — the Philadelphia Eagles. 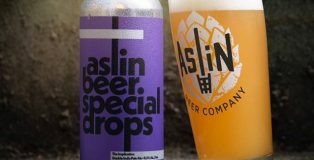 Named for the trick play that sealed the Eagles’ victory, Philly Special is a beer that has a few tricks up its own sleeves. 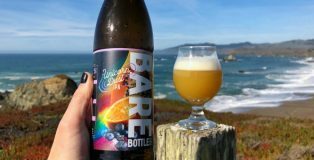 There aren’t a lot of breweries out there like Barebottle Brewing Co. in San Francisco; and when I say that, I mean a brewery that is community-inspired. Barebottle gives homebrewers the opportunity to compete for a chance to have their beer made- I mean, how awesome is that? 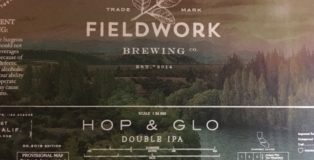 A new theme is decided and challenges brewers to come up with a beer that fits those guidelines. 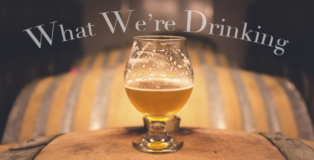 From there, the head brewer at Barebottle brews up that beer and ta-da! 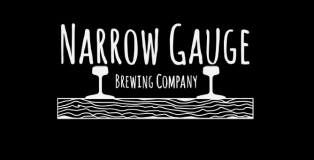 You’ll get some sort of awe-inspiring creation that sets them apart from a lot of bigger breweries. Are you on the haze train? 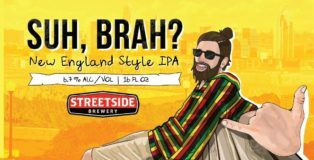 If you enjoy a craft beer that looks more like a glass of juice than a glass of beer, Streetside Brewery’s Suh, Brah? 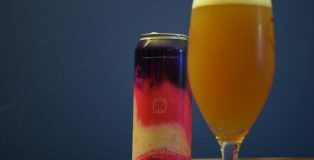 is the hazy beer for you!